Our Mid-West/Mid-Atlantic Pollinator Blend has been designed to provide optimum pollinator habitat throughout the varying climates of southern Minnesota, Iowa, central and northern Missouri, central and northern Illinois, southern Wisconsin, central and northern Indiana, Ohio, West Virginia, Pennsylvania, southern New York, Massachusetts, Rhode Island, Connecticut and northern New Jersey. It contains some of the most valuable plants for bees, butterflies, birds, moths and other animal pollinators, and will provide an excellent nectar and pollen source during each season of the year. This blend contains both perennial and self-seeding annual species for multi-year productivity. 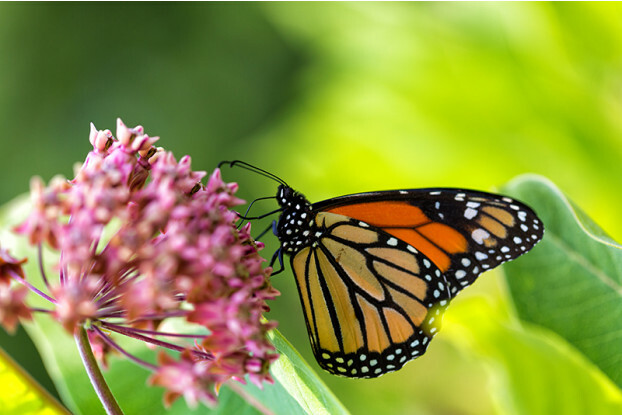 A special emphasis has been placed on providing habitat for the struggling monarch butterfly – a majestic insect that relies solely on milkweed as a food source.